The agency's EVP joins CEO John Seifert to reflect on the state of diversity in the industry, business responses and Charlottesville. As an African-American woman with 25 years experience in the creative industry, Nadja Bellan-White has witnessed firsthand the slow progress of diversity efforts at ad agencies worldwide. On Tuesday, she will accept the Legend Award at the 11th annual ADCOLOR Conference in Los Angeles, the industry’s most prominent diversity-focused event. 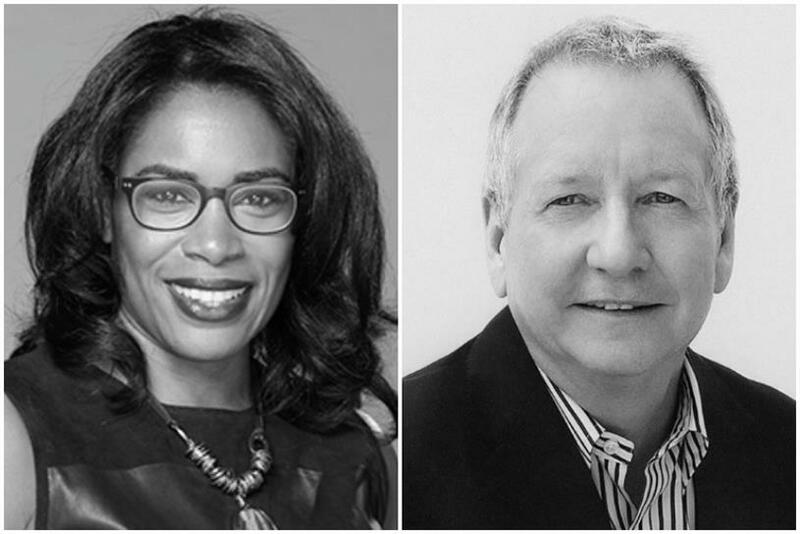 Conversations about inclusion and diversifying talent, both on creative teams and in management, are more common than they used to be, said Bellan-White, EVP, global brand management at Ogilvy & Mather EMEA. "Efforts have been made with recruitment programs, retention, sponsorship. But the industry is behind where it should be," she added. "There aren’t enough of us in leadership." Part of the problem is that when members of underrepresented groups do make it into the industry, they don’t feel welcome, she said. "You can see that they want to stay, that they believe in this industry so much, but [they ask themselves] are they going to be valued? Are they going to be discounted?" Bellan-White offers three pieces of advice to people who come to her with these concerns. "I tell them, number one, you have to be excellent. Number two, you have to be far more inclusive, even if those around you are not. Number three, you can’t be discouraged. You’re going to always have these naysayers. You can’t avoid it, but you can rise above it. Let this be day one for us." She noted that the support she has received from management at Ogilvy allowed her to act like a leader without needing to worry about being undermined from above. "Diversity is not as simple as gender or race or ethnicity or sexual orientation, it’s about are you actually building the most diverse and inclusive talent strategy you can on the basis that it makes you more creative, more innovative and perform better," said John Seifert, Worldwide Chairman & CEO at Ogilvy & Mather. "It becomes a business imperative that we need to drive at every level and everywhere in the world." For Bellan-White, efforts toward a more inclusive ad industry have a greater cultural and societal impact, as well. As a University of Virginia alum, the neo-Nazi violence in Charlottesville, Virginia had a deep, personal effect on her. But it was colleagues in London, where she’s based, who prompted harder conversations about race relations in America. "These young people brought it up," she said. "We’re going to have to have tough conversations with each other. Now is the time for our industry to lead that conversation and help drive a point of view that is more inclusive. We need to remind people that the small-minded ideals of a few people do not reflect the majority. And I think our industry is in the perfect position to be one of the leaders of this movement." Seifert agreed, noting that businesses have a responsibility to take a stand on important issues. "I think businesses need to remind themselves that you can’t have a point of view that’s convenient in one moment and then be silent in others. You have to be careful that you’re consistent and that you have a voice people can trust and believe in." Wieden+Kennedy and The Atlantic win ADCOLOR's Ad of the Year for "Typecast"
Saatchi & Saatchi NY wins AdColor's Ad of the Year for "How Do You See Me"